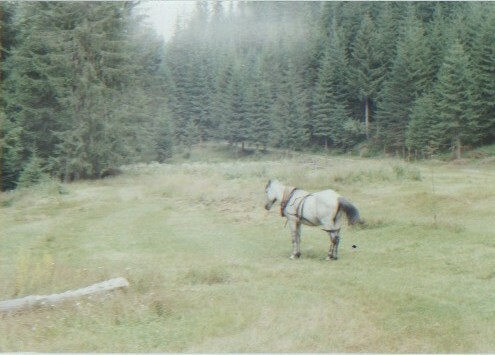 We offer you one-day mountain horseback riding in the natural reserve in Sredna Gora and Rhodopes Mountains. You will have the possibility to enjoy the lovely scenery and to take pictures of the wild nature. If you wish we can organise for you a mountain horseback riding in Rila and Pirin Mountains.